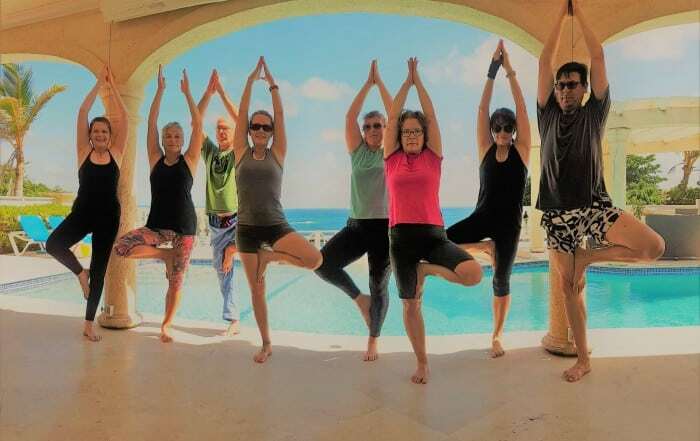 This course is designed to teach in-house and homecare patient tools, using yoga therapy as resistance exercise, as mindfulness exercise and as a way to stimulate the autonomic nervous system. This workshop will include a PPT overview of common musculoskeletal conditions and symptoms affecting massage therapists and that can benefit from yoga. 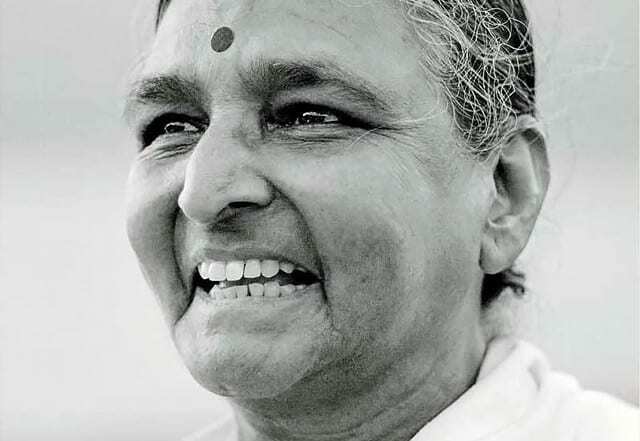 Geetaji Iyengar shed her earthly body December 16th, 2018 at the age of 74. She had just completed the centenary celebration of her Father, BKS Iyengar, which was attended by 1200 followers. Sadhana Yoga brings together people from both varied and similar interests to foster community through personal empowerment. Join our mailing list and never miss a retreat or a workshop! In this 3.5 hour workshop we’ll explore this fascinating tissue fascia and interstitium through powerpoint presentation, lecture and mindful yoga asana practice. This is a perfect workshop for healers and teachers wanting to expand and deepen their offering and students wishing to increase the healing power of their practice. Just $45 USD, this in-depth workshop will leave you with new layers of understanding you can take into your teaching, healing or personal practice.